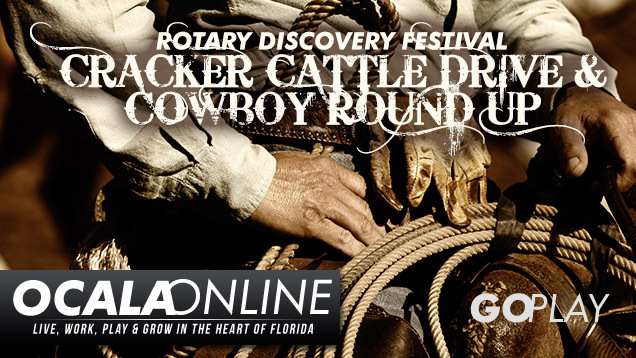 Annual festival celebrating central Florida ranching and cattle history. Grab your little cowgirls, cowboys and the rest of the family and bring them down for a day of fun! 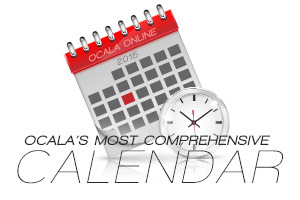 You won’t want to miss the cattle drive through downtown Ocala all the way to Tuscawilla Park – that’s where the festivities will begin! There will be an authentic cow camp, delicious food, vendors, an appearance by Cowboy Tom, a Kids Corral and live music. Yee Haw! We hope to see you there! Check out pictures from last year’s event on Facebook. For more information or to become a vendor, visit the event website! Previous articleThe Splash Pad in Downtown Ocala will be opening soon! Next articleRecreational Harvest starts March 1st for Snook; a Premier Florida Fish!